TOWNE SQUARE — Randi T. Sachs is the author of a new novel about twins, one of whom has Down syndrome. Both face a tragedy and must move forward. 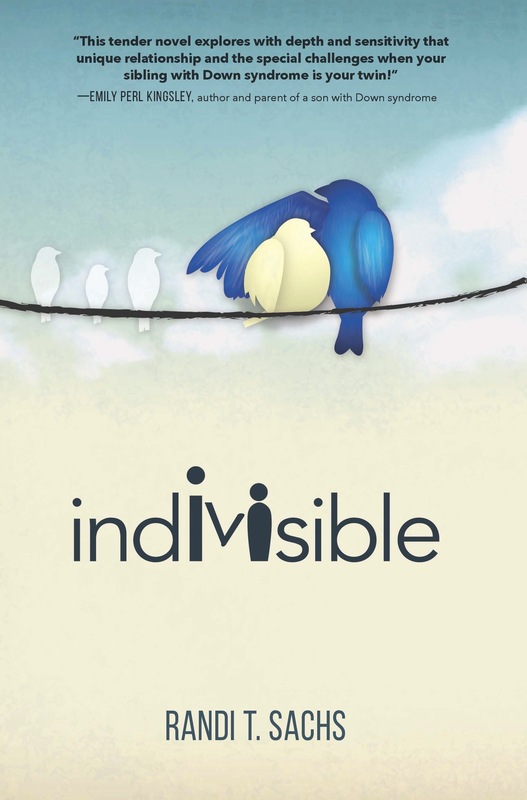 Indivisible, published by Virginia Beach’s Koehler Books, has its roots in Sachs’ masters of fine arts thesis at the low-residency creative writing program at Southern New Hampshire — she earned that degree in 2014 — and her work with an organization in New York that supports people with intellectual and developmental disabilities. “I chose this topic because I was so invested in the topic of people with developmental disabilities and the people who love and care for them,” Sachs said. She said readers might gain a better understanding of families who support loved ones with disabilities, as well as the people who have disabilities themselves. 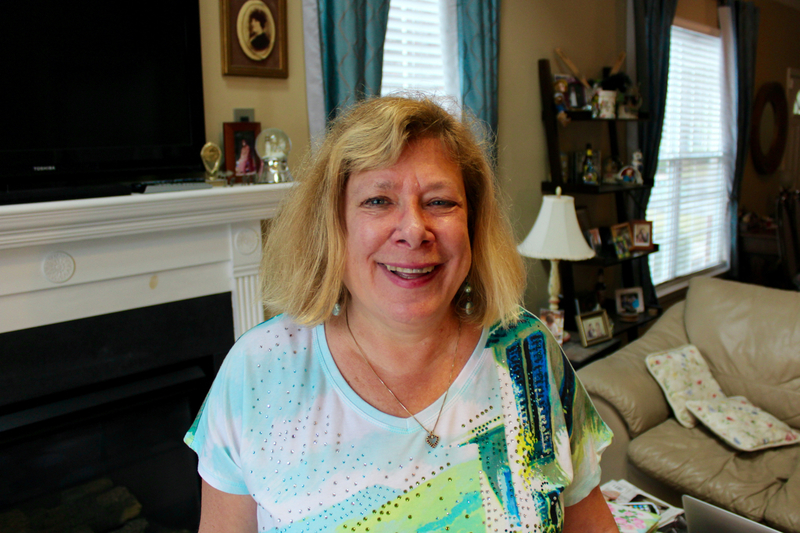 She lives with her husband of 37 years, Dan, in the Battery Park townhouse community in Towne Square. They moved to the area about four years ago, and they are the parents of three grown sons. Sachs previously has written books on management, and she is the author of a self-published novel, Different is Nice, from 2009. In part, she wanted to honor the spirit of the people she knew in New York’s AHRC Nassau, which helps people with developmental and intellectual disabilities. As I held him in my arms, I made a decision. This one is David, I said, and his brother was Aaron. This baby was ours, disabled or not, and I loved him already. Sachs spoke fondly of her memories at the organization in Nassau, a place where loved ones of those with disabilities worked together to provide possibilities in many lives.